Did you know, Texas wines don't have to be made with 100% Texas grapes? Real. Texas. Wine. To us, is defined as a wine grown 100% in Texas. Right now, the number is as low as 75% - and that's alright for now. Many wineries are making 100% Texas-grown wines, and many more are taking the pledge to go 100% in the years ahead. That's why we've started a grass roots effort to bridge the gap between farmers, wineries, and consumers. Our goal is to provide a resource for consumers to connect with Texas wineries that are committed to the advancement of Texas agriculture. We aim to provide a resource for those that support Texas' advancement towards the type of authenticity that has driven wine regions across the world for generations. Where can I find 100% authentic, Texas grown wines? Find a winery, vineyard, tasting room, restaurant, or retailer offering 100% Texas wine. "If Texas wants to be taken seriously as a wine region, it needs to realize that in wine, truth is paramount. To obfuscate or deceive is to disrespect not only the people who drink the wine, but also the people who make it, and the land that produces it. 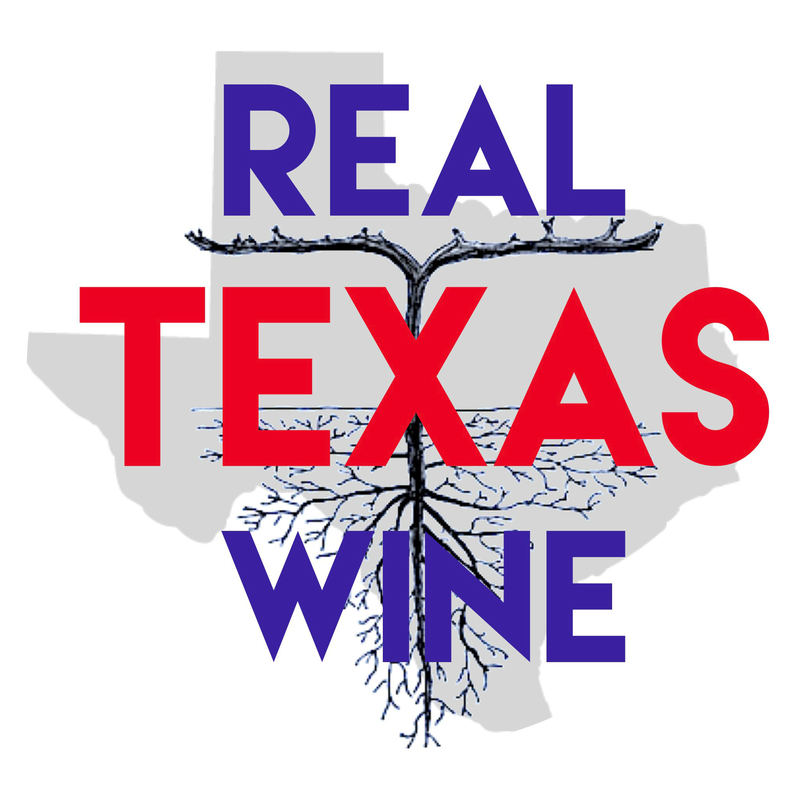 To muddle people’s understanding of a wine’s provenance is to willfully deceive and risks engendering cynicism about Texas wine..."
Sign the petition for Texas House of Representatives to support the "Truth in Labeling Act" in favor of transparency.